A mattress without a base is like a car without wheels. But the right bed base and the right mattress together, can change your life. That’s not stated flippantly; many health issues are due to an inferior bed base and mattress. The mattress and base can be thought of as a sleep system. The sleep system is what makes sleep effective. [Oh yes, there is such a thing is ineffective sleep]. The two combined to create harmony; a symphony of sleep. Experts recommended buying them together. So yes, the bed base is that important. What you don’t know yet, is why. And we’ll get to that in a mo. 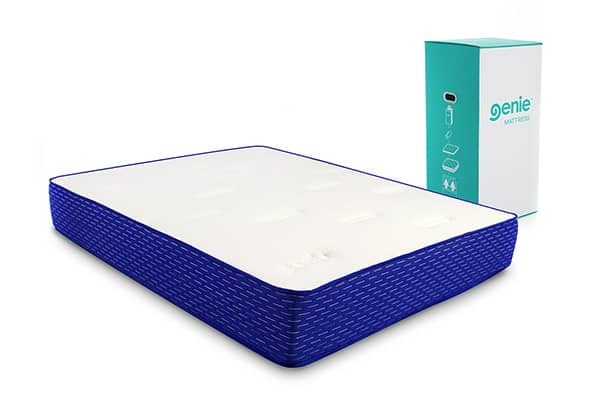 The bed base is the foundational support element of the sleep system, while the mattress provides the comfort and added support. It has been proved that a good mattress and base combination gives you a perfect two in one solution i.e. comfort and durability. Then again, if you have a good base and a good mattress but they don’t go together, you are also missing the winning streak. As in relationships, some bed bases and mattresses work in harmony together, and others are just, well, vrot. For example, memory foam mattresses are best suited on a platform or slatted bases. In essence, the best way to ensure you have the right base for the mattress, is simply to buy the base together with the mattress. Certainly, if you buy the base and mattress at different times, this could also create some discord in the sleep system. Going back in time, the earliest records of a bed base are from the Neolithic period otherwise known as the new Stone age. In those times, beds were lifted off the ground so you weren’t lying in the dirt, walked on by bugs (perish the thought) and to prevent drafts. Moving on to the 1930’s, we see upholstered base sets starting to become popular. And today, bed bases are as common as sliced bread. One of the main purposes for a bed base is to give height to the bed. Picture a bedroom. A mattress plonked on the ground in the middle of the floor without accompanying headboard, side tables and accessories, just looks wrong. Like the mattress has gone camping or something. Ok, looks are superficial, and we’re not about superficiality. We are about functionality, so height is not only about making the bed look good, but also serves the very real purpose of getting on and off the bed easier. 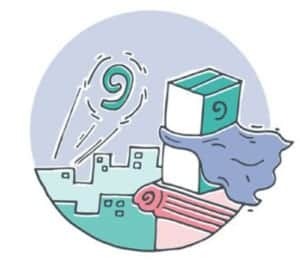 Ventilation is another important feature of a bed base as it stops the growth of mould on the bed, and since mould causes allergens and asthma, it’s pretty important. The base serves as a support for the mattress, aka, your body. 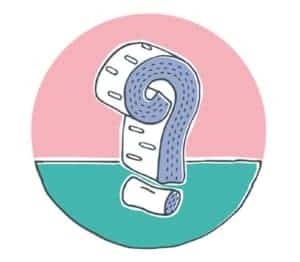 Now, if you’re experiencing health issues (and that’s not just aches and pains hey), if it’s due to a wonky sleep system, it’s either your mattress that’s the problem or the bed base or a combination of both. If your body is not getting the support it needs while sleeping, that can cause ailments. 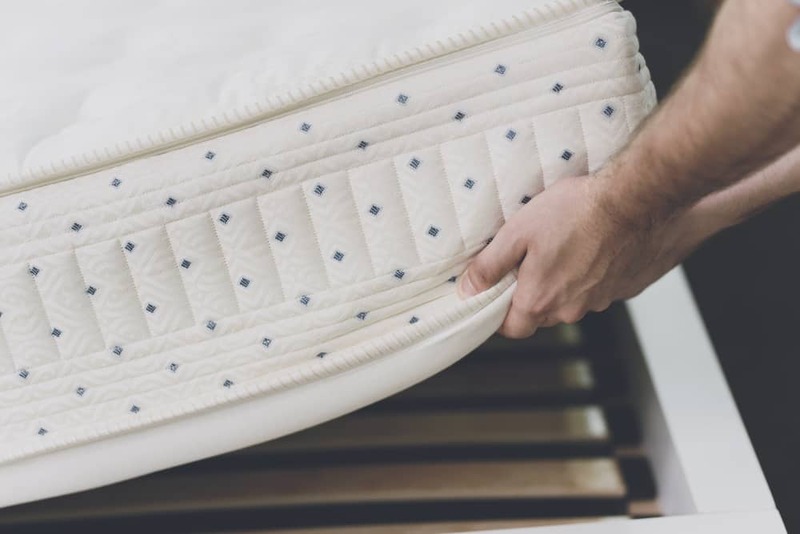 And it goes without saying that the bigger the mattress, the more support it needs; without proper support, it may just start bending or sagging in the middle, no matter how good the brand. Lastly, the right base extends the life of the mattress, so it actually saves you money in the long run. 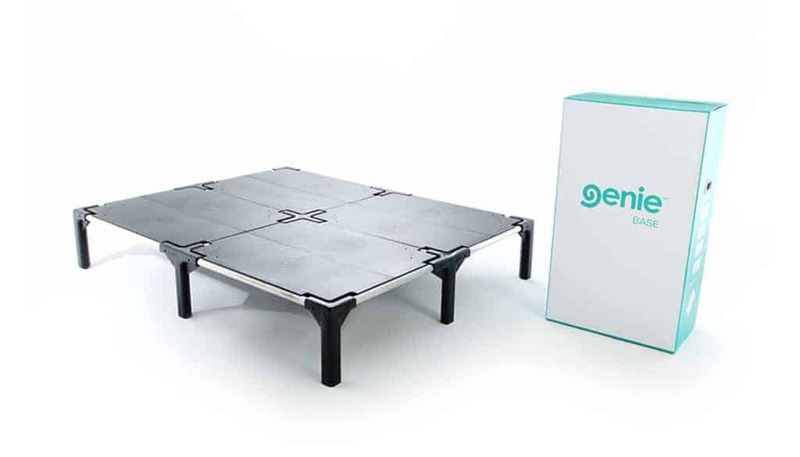 The Genie base is a typical platform base; but our platform base is also specially designed with comfort, durability and the environment in mind. The Genie bed base is light and easy to move, and one of the reasons it can hold 200 kg of human per human on the mattress. A bonus is that because it is so easily moved, it’s also easy to keep the flooring under it spotless. 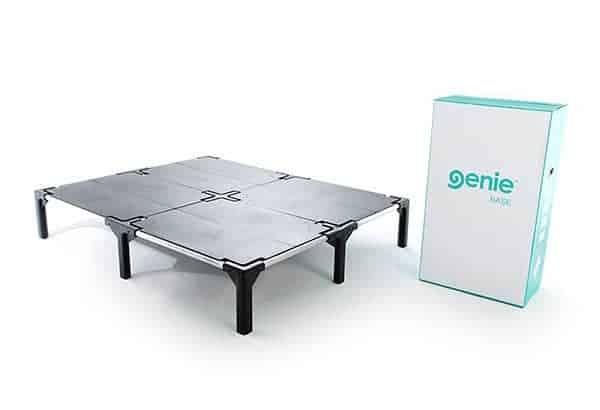 Whereas most platform beds are made of wood or metal, the Genie bed base is made from eco-friendly plastics and high-quality aluminium materials. This mattress-base combo creates a sturdy, solid platform for the mattress, allowing it to be placed directly onto the bed. Made to last, it is cost effective and eliminates the need for the more expensive, but equally effective, box-spring base. The box-spring base was developed in the late 19th century, and its invention made mattresses less lumpy, ensuring better comfort. As with most products, it’s important to buy good quality as some cheaper models do not provide the same support. The problem with this type of base is that you can’t actually see the inside, so you’re simply trusting the manufacturer to deliver on their promises. Basically, this bed can be likened to a box of shock-absorbing springs that adjust to your movement. Usually covered in the same fabric as the mattress, it adds height to your bed set. A word of caution with this base set is to keep in mind potential replacement dates as you cannot see the springs through the fabric. But if it creaks or you see a dent in the mattress, it’s time to get a new one. Made from wood, the more cost effective slatted base is made of rows of slats across a wooden frame, making it the perfect partner to foam or pocket spring mattresses (which are really out of date and have been replaced with individually pocketed springs like the Genie mattress). 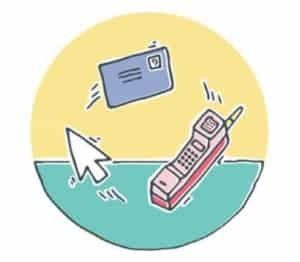 Beware of opting for the cheapest base if you decide on this option, because if you’re really um, let’s call it “bed-active” (you know what we mean), you might just break the bed. Another thing to keep in mind is that there should be 3 cm or less between slats so the mattress has maximum support. This too lengthens the life of the mattress. This entry was posted in Better Bed, Better Sleep. Bookmark the permalink. 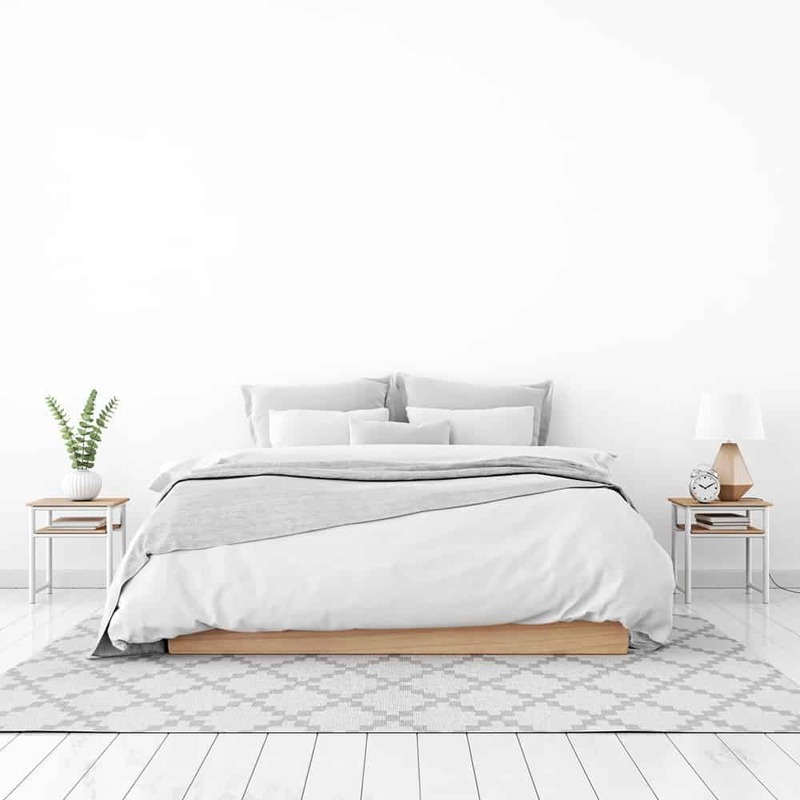 Bed Price: What Should You Be Paying?